E-learning budgets are limited and managers are under constant pressure to maximize the ROI on training. 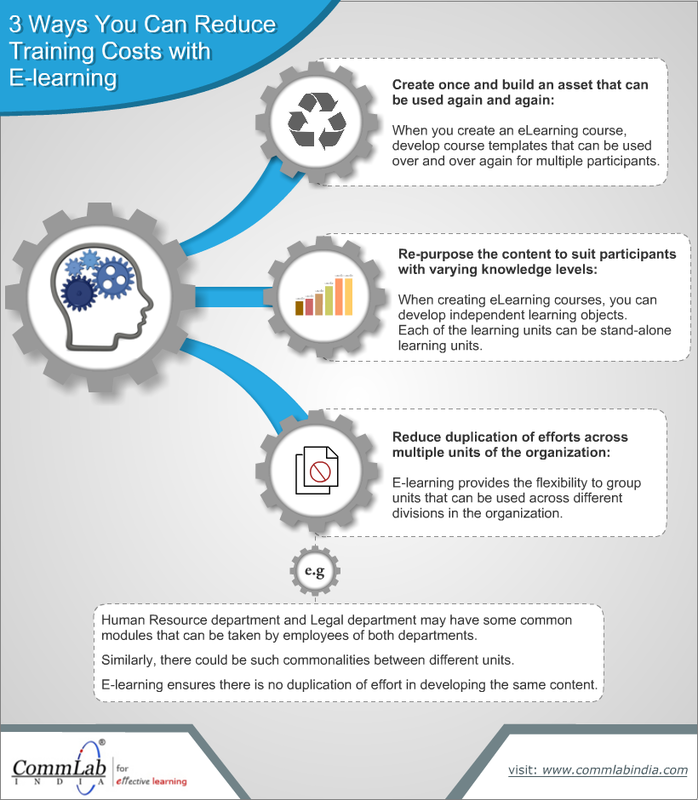 So, how can you reduce the cost of e-learning development? What does it take to see that you get the best value for your training expenditure? Well, you need to focus on a few critical aspects. Here is an info-graphic that list these aspects and explains why they are important. Hope you liked this post. How do you develop online courses in a cost-effective manner. We’d love to know.